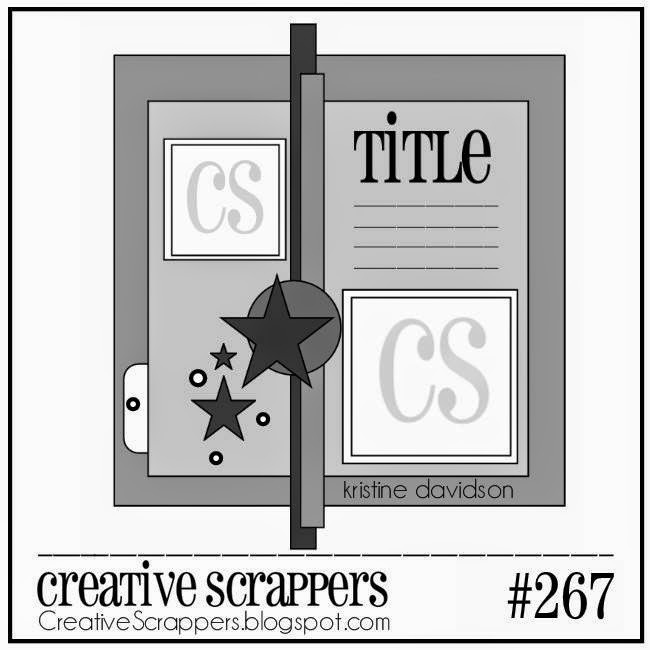 Creative Authority: Creative Scrappers Sketch #267 Reveal! Creative Scrappers Sketch #267 Reveal! The snow is finally starting to melt here and the grass is showing through! FINALLY as it's been a very long winter here in Manitoba!!! I also cleaned out and majorly purged my scrap room which led me to feel renewed and cleansed of all the clutter that I had accumulated! I know my nieces love all the "stuff" I gave them! And here is my take....I only used one photo instead of the two that it specified, adding a small pocket and some tags at the top corner. I played around with the Bella Blvd paper line Max and loved it all! It really is a great line with some awesome pieces to go with it! I will be using the rest of it on a PL spread coming up soon. 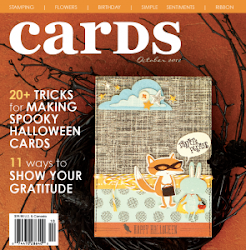 Don't forget to head on over to the Creative Scrappers blog and link up your projects! Every Wednesday we pick a featured LO from the linked up projects as well, at the end of the month a LO is picked, winning a prize from our sponsor - so don't forget to play along!! This is so fun!!!! Love the bright colors on black! LOVe your take on the sketch!! 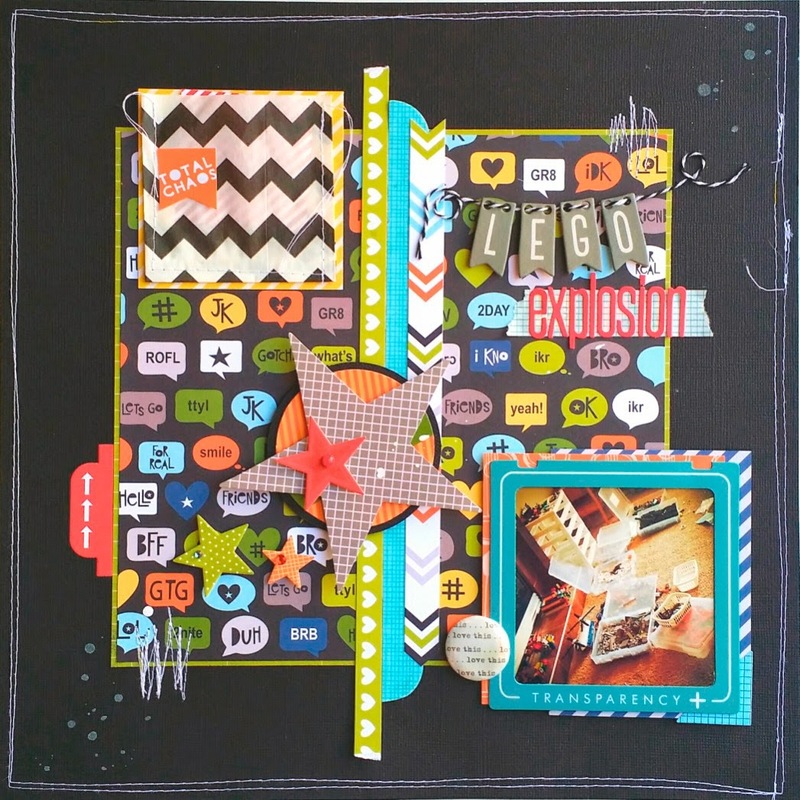 Great paper choices and layering!!! Hope you will stop by and share your Crafty Creation! This is such a fun take on the sketch, Jody! 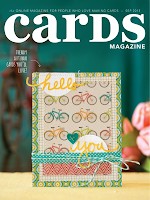 I love the dark background with the pops of color from the talk bubble patterned paper!